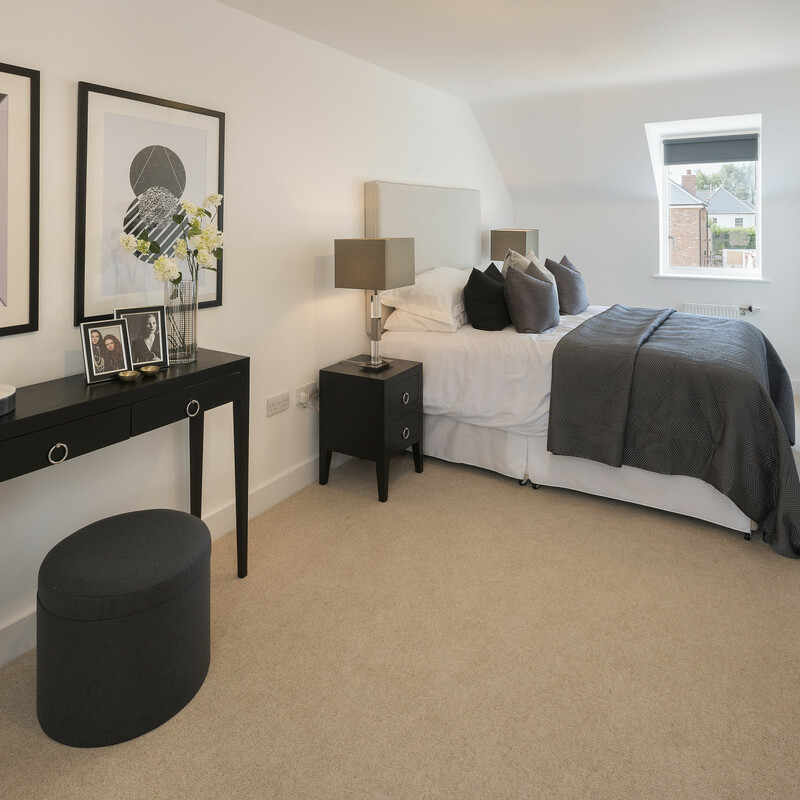 King’s Meadow, a stylish development located in Englefield Green, Surrey. 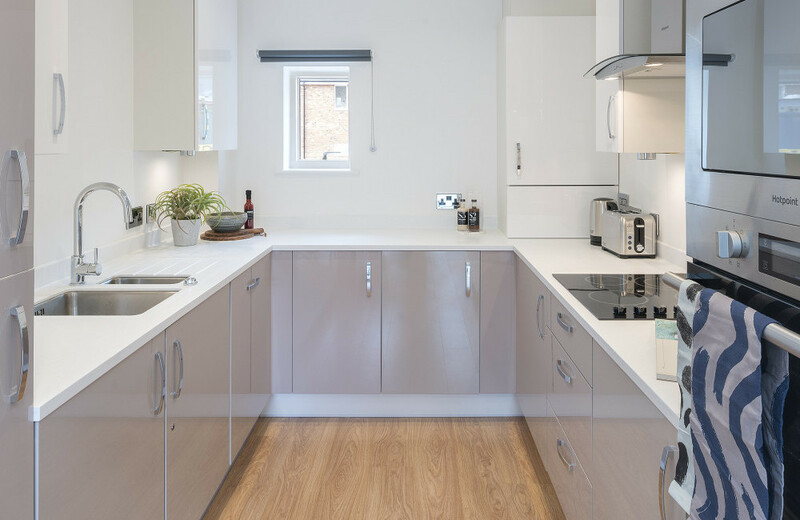 Steeped in history and surrounded by the beautiful countryside, King’s Meadow is ideally situated between some of the areas most picturesque parks and green lands. 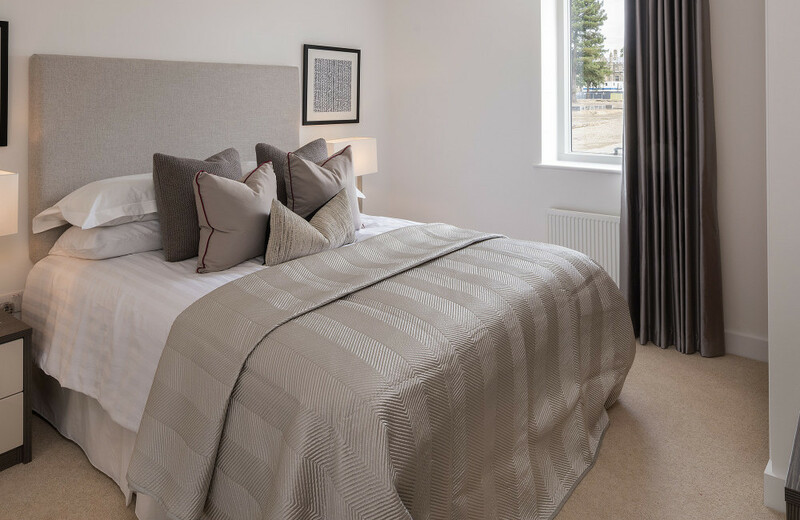 King’s Meadow by Southern Home Ownership is a superb collection of one and two bedroom apartments and two, three and four bedroom homes located alongside the River Thames, Surrey, available on a Shared Ownership basis. 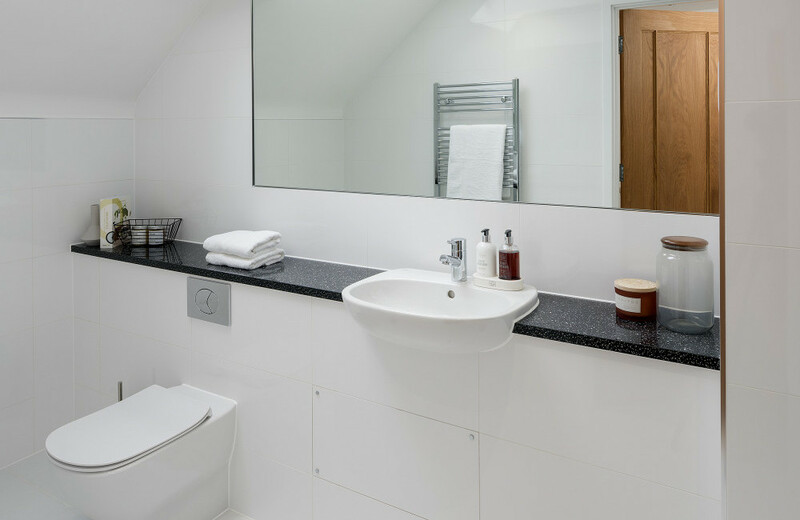 Immersed in heritage and surrounded by stunning English countryside; King’s Meadow presents the best of rural living. 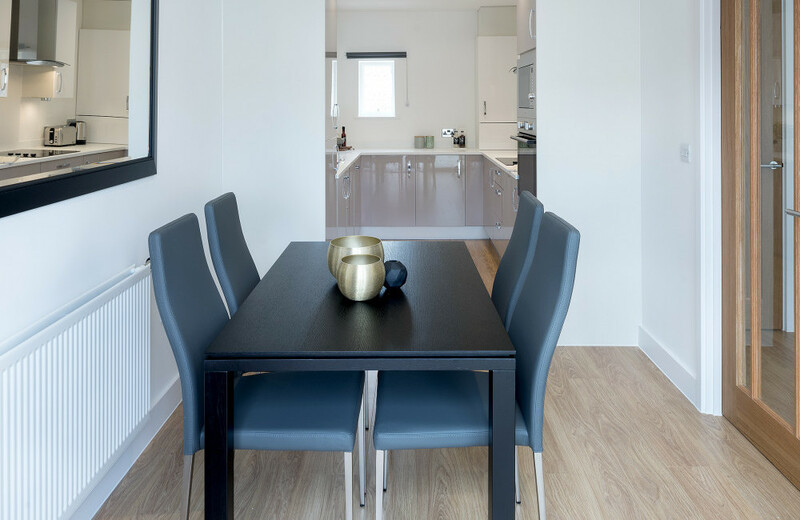 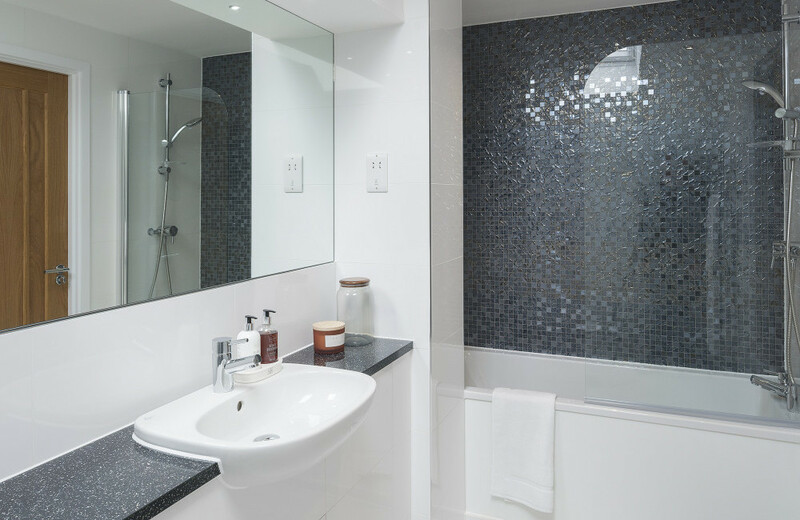 Allow yourself a touch of luxury in these beautiful new apartments and houses in the heart of Surrey. 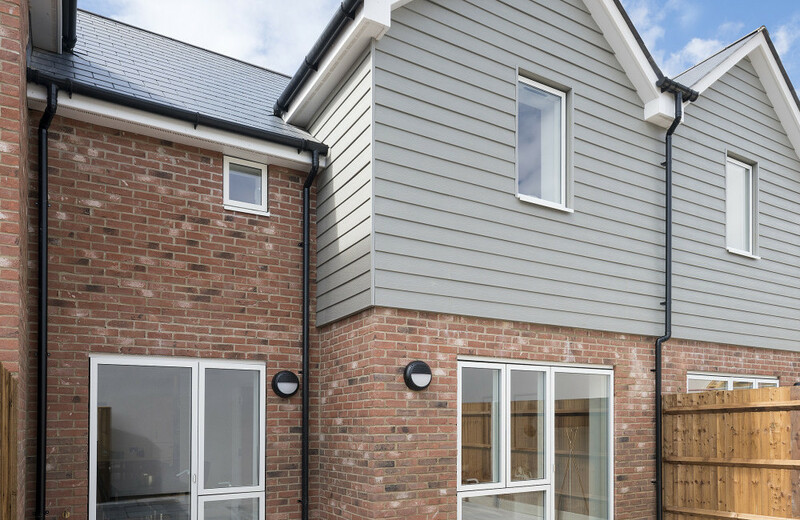 King’s Meadow, a stylish development located alongside in Englefield Green, Surrey. 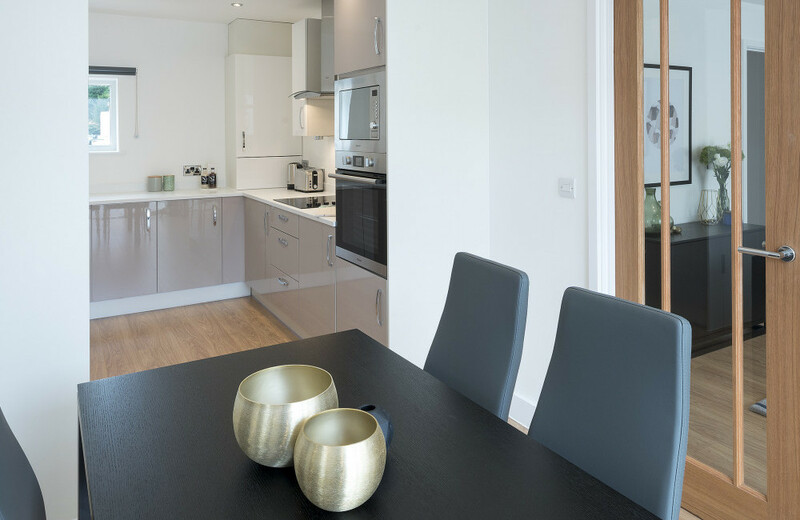 Steeped in history and surrounded by the beautiful countryside, King’s Meadow is ideally situated between some of the areas most picturesque parks and green lands. 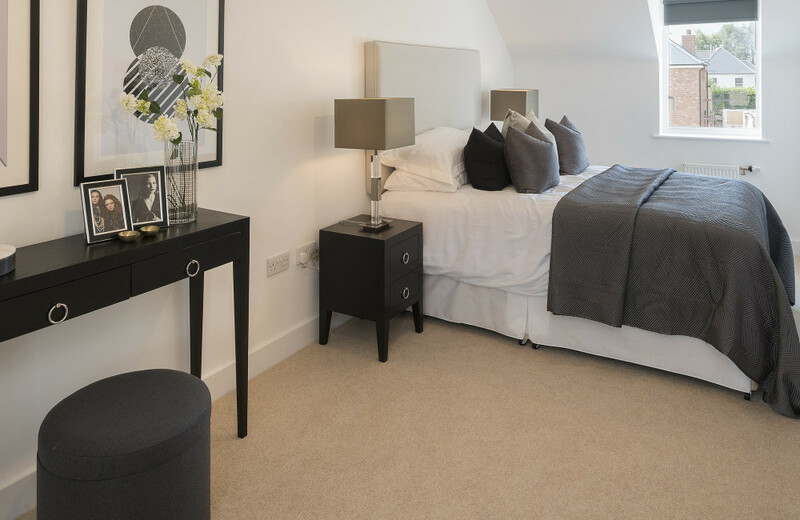 Just over 20 miles west of central London, King’s Meadow offers all the convenience of access to London teamed with the best aspects of private, rural living with water-meadowland bordering the development.